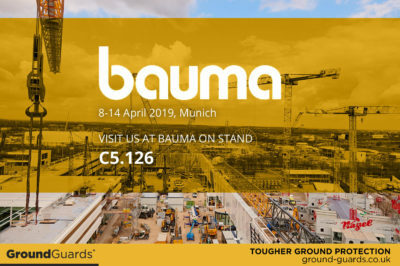 Bauma 2019, an incredible exhibition spread over an area of 614,000 square metres, will feature 3,700 exhibitors and is expected to attract 600,000 visitors from the 8th to the 14th of April. We are delighted to be exhibiting at this fantastic event and would love to welcome you on our stand C5.126. We will be showcasing the latest ground protection innovations including our heavy duty matting systems, the ever-popular MaxiTrack and MultiTrack, as well as our new extreme heavy duty product, XtremeMat. 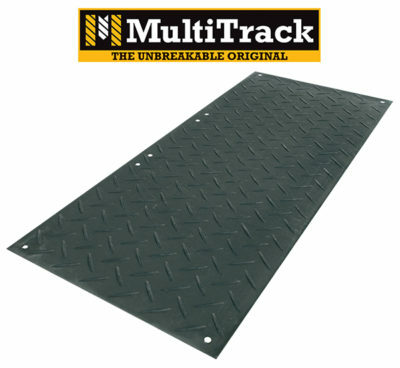 GroundGuards’ mats, made from high strength HDPE polymer, can support very heavy loads. 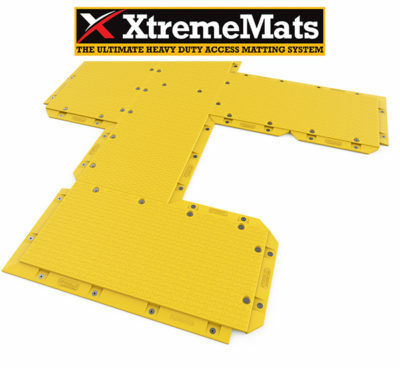 XtremeMat, for example, can support vehicles up to 150 tonnes in weight*. MaxiTrack is guaranteed unbreakable by vehicles up to 130 tonnes, and MultiTrack up to 120 tonnes*. MaxiTrack and MultiTrack are extremely lightweight, weighing only 40kg and 39kgs respectively, which unlike many of our competitors’ solutions, means they can be comfortably lifted by two workers, thus negating the need to use expensive lifting equipment. This gives our customers the best of both worlds – ultra strong, reusable matting that is also easy to manoeuvre and transport. As such, we supply many industries including construction, house building, energy, utilities, events, military, infrastructure and more. 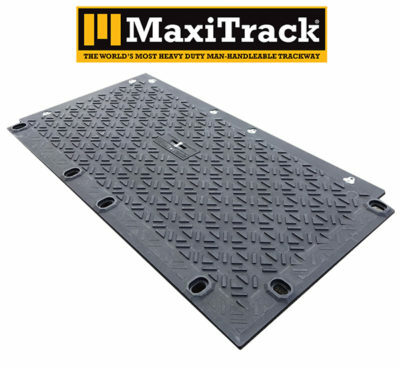 These mats and more will be on show at Bauma 2019, where we will also be taking bookings and offering demonstrations.